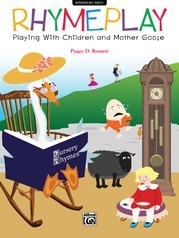 Farm Songs and the Sounds of Moo-sic! 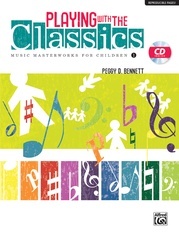 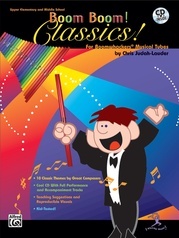 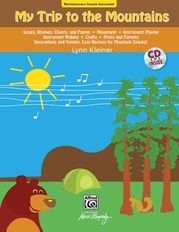 is a delightful combination of music, learning, humor, and fun for music teachers, classroom teachers, child care providers . 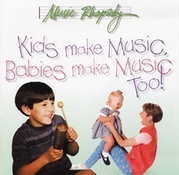 . . and kids! 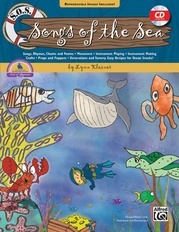 Through the engaging songs, orchestral music, and activities in Farm Songs, kids will learn about music making, movement, listening, and classroom curriculum. 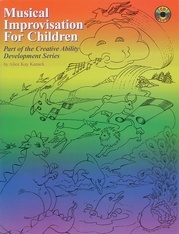 Crafts, and snacks are also integrated to immerse students in a joyful, creative learning experience. 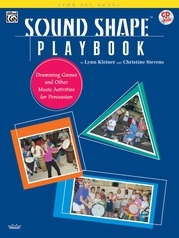 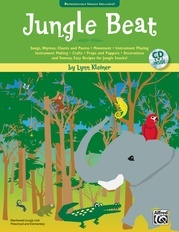 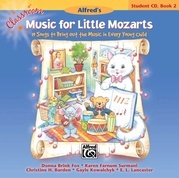 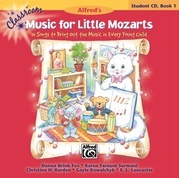 Award-winning instructor and early childhood music innovator Lynn Kleiner shares her imaginative lesson ideas for young children that capture the wonderful power and excitement of interactive musical learning. 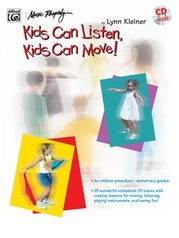 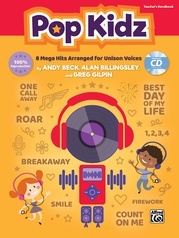 Kids Make Music Series: Kids Can Listen, Kids Can Move! 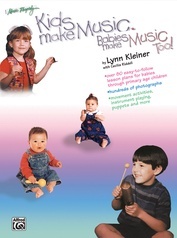 Kids Make Music Series: Kids Make Music, Babies Make Music, Too! 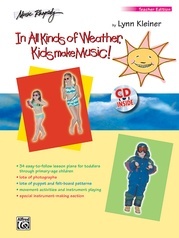 Kids Make Music Series: In All Kinds of Weather, Kids Make Music! 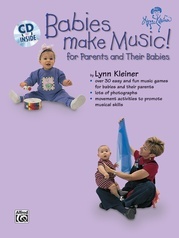 Kids Make Music Series: Babies Make Music!